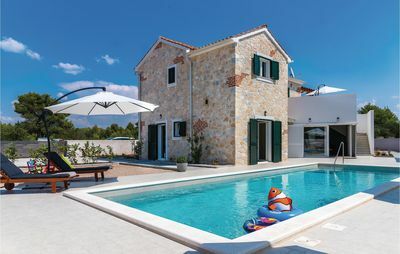 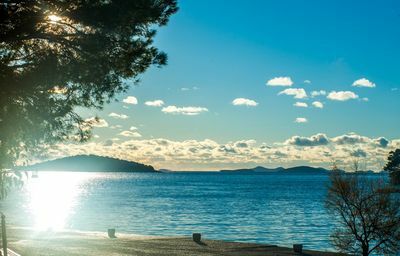 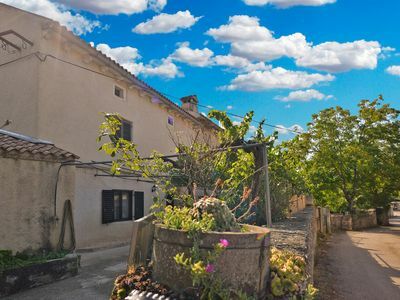 The Vila Lola is located in a small Dalmatian village Okrug Donji on the island of Ciovo near the historic town of Trogir (5 km), whose old part of the city was included in the UNESCO list of World Heritage Sites. 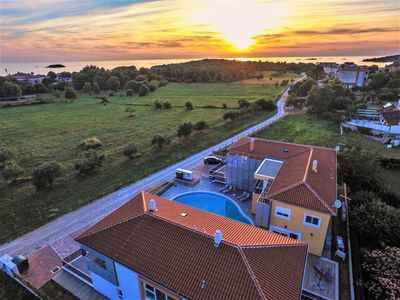 The apartment is located in a beautifully and luxuriously furnished detached house (new building) in the district Planikovica. 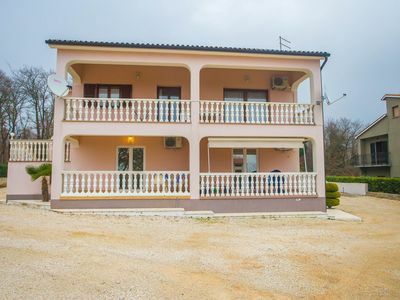 The house is located 50 m from the nearest beach and sea. 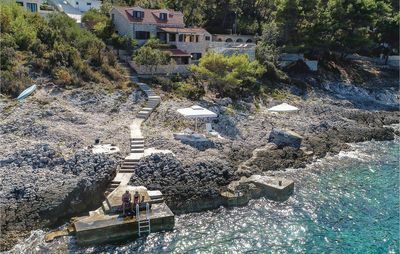 Near our house there are two well-known restaurants (Leonardo and Korniža) with a large selection of Dalmatian and other specialties. 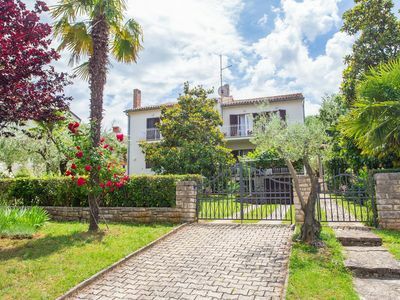 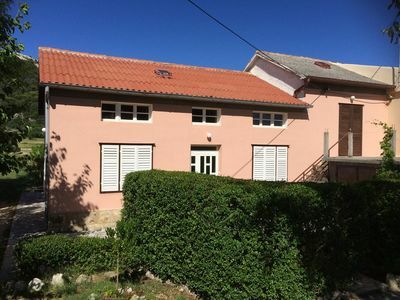 Featuring free WiFi, a barbecue and a terrace, Vila Lola Apartmani is located in Trogir. 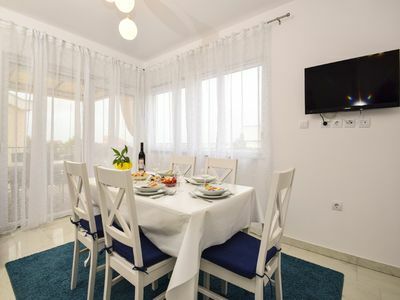 The accommodation comes with a fully equipped kitchen with a toaster, a seating area with a sofa, a flat-screen TV and a private bathroom with a shower. 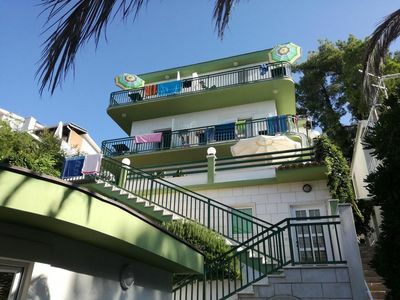 All accommodation has a balcony with sea views. 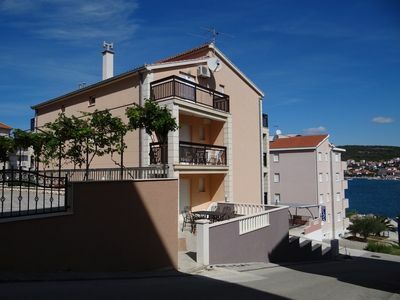 Trogir Marina is 4.2 km from the apartment. 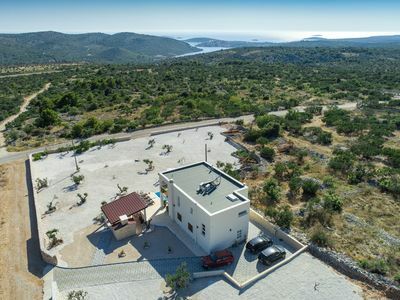 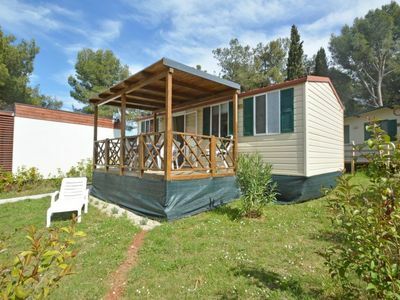 The nearest airport is Split Airport, 10 km from Vila Lola Apartmani. 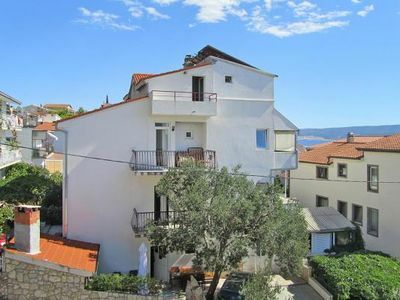 According to independent guest reviews, this is the most popular part of Trogir. 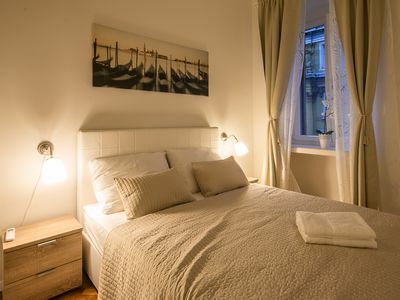 Couples particularly appreciate the location - they rated it as 9.4 for a stay for two.